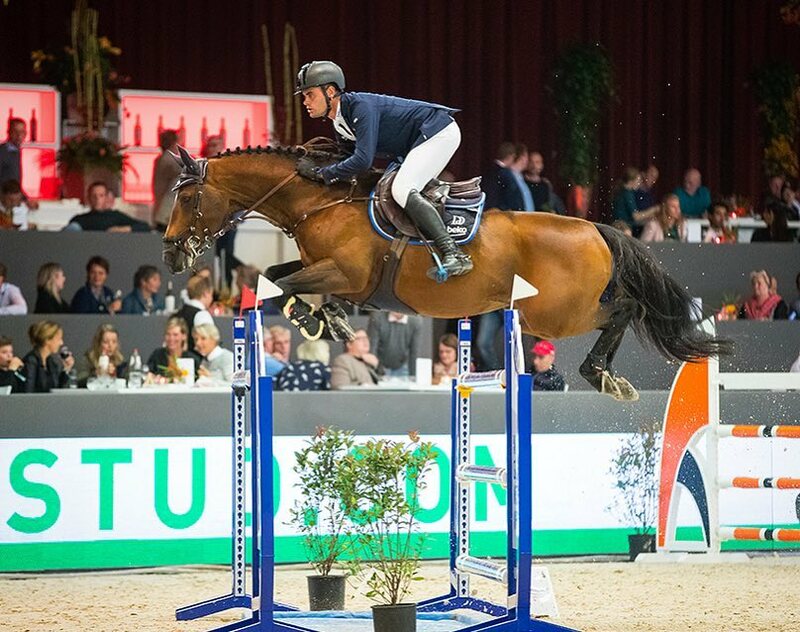 Derin had a good weekend at the CSI3* show Jumping Zwolle, in Netherlands. The 6-year-old Hunter jumped three very good rounds, being clear in the first phase of Thursday's opening competition as well as jumping clear in Friday's class and in Saturday's final. Harry K opened with a clear round in Thursday's 1.45m class, and then jumped to a 6th place in Friday's 1.50m with a jump-off after a double clear round - picking up world ranking points. The next stop for Derin will be the CSI2* show at Sentower Park this coming weekend.